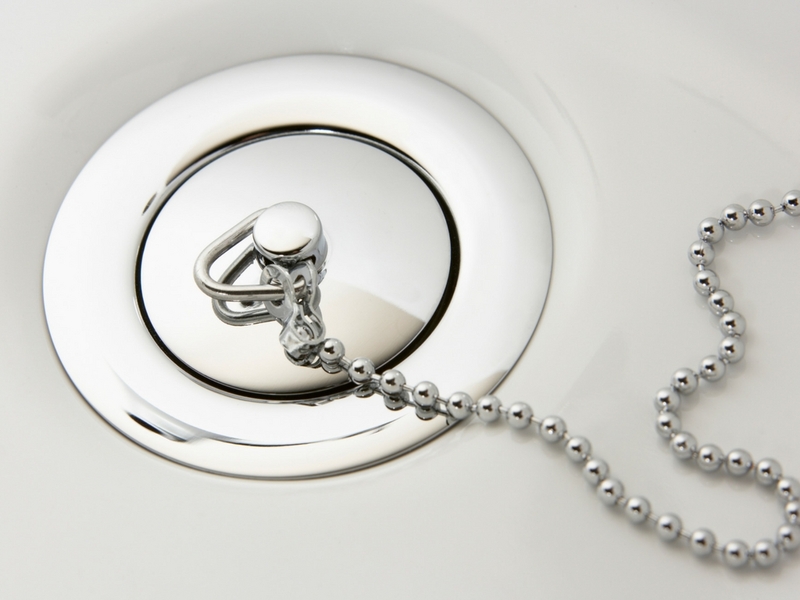 Revenue cycle management is a bit like plumbing in a home. 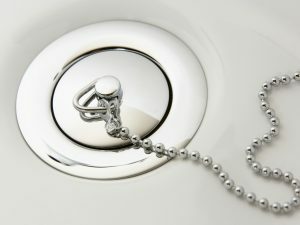 It’s a largely invisible structure that most people don’t pay much attention to when it works, but once the flow is impeded or there’s a blockage, it can bring every activity in the household to a standstill until the issue is resolved. So, as much as people might not pay attention to RCM under ordinary circumstances, it can be critical to the smooth operation of a healthcare provider at any scale, from a small clinic to a large hospital. But RCM in the healthcare industry is, compared to other industries, not in a very good place. When contrasted with something like online retail giants such as Amazon, the typical RCM system for most healthcare providers and facilities lags behind by years, even a decade or more. Where Amazon has payments systems that are fast, efficient, automated, personalized, quick and responsive, some RCM systems are anything but. One of the big reasons that RCM systems in healthcare fall behind others, especially the technology/retail industries is because the changeover to a modernized system is often a huge expenditure of time, which a critical service like healthcare often cannot afford, especially if it complicates or jeopardizes patient health. The other problem is that the financial cost may not justify the boost in efficiency and even fiscal savings, if it’s a significant upfront investment. This can often make good RCM fall far down on the list of priorities to address, even though a comprehensive RCM system can have many positive, indirect “quality of life” improvements in a healthcare facility. One viable solution to the difficulty of implementing good, modern RCM systems is to stop trying to manage this yourself and leave it to the experts. After all, if managing finances is secondary to your actual area of focus, which is medical treatment, then, if you have plumbers handling plumbing issues, why not take advantage of a dedicated service that handles RCM to take on these duties for you? By considering a third party, healthcare providers can potentially take much of the burden off themselves and transfer the RCM responsibilities to people who are experienced in these matters and know how to optimize procedures. They can look at your facility, evaluate your needs, and quickly come to a solution that is appropriate to the scope and scale of your operation. Perhaps most importantly, a third party solution for RCM can let your facility leapfrog straight to a new, modern system without the need for a painful transition. New systems are incorporated into an existing infrastructure, and training is required to bring your people, financial staff and others up to speed. This also means that you can enjoy modern technological conveniences such as cloud-based storage. Your financial data is not just locally stored on a single computer, and you don’t have to worry as much about making sure that backup files exist in other hard drives. Your information is stored online, which means that it can be remotely accessed if required when you’re not at office computers. Everyone has an area of expertise. Medical service providers clearly have an important role to play, which is why it shouldn’t be all that surprising that RCM might be better handled by people who specialize in it, such as third parties.